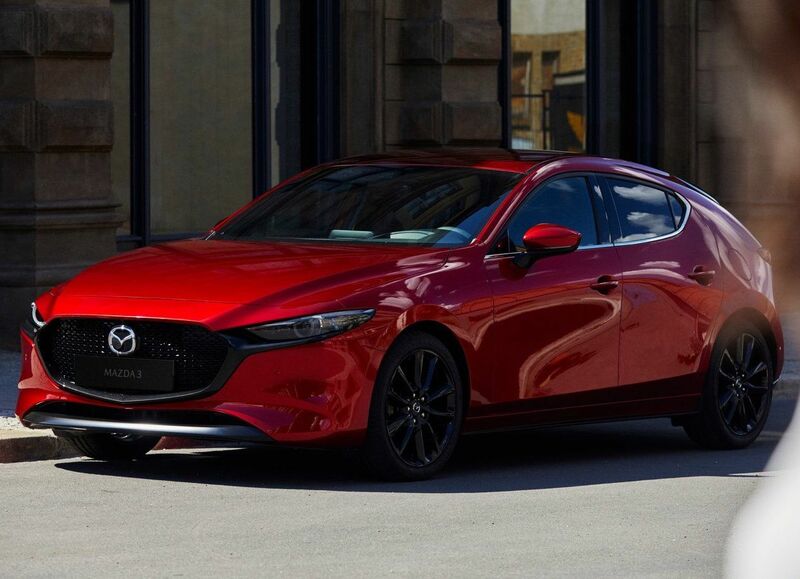 The 2019 Mazda3 was officially unveiled at the Los Angeles International Auto Show in late November and quickly became one of the most anticipated cars of the upcoming year. Redesigned from A to Z, the new 2019 Mazda3 promises to be even more comfortable, better equipped, fun to drive, and efficient. It will also be much better to drive in the winter. Here are three things to know about the all-new 2019 Mazda3. The 2019 Mazda3 will be the first car from the Japanese automaker to offer the all-new Mazda SKYACTIV-X engine. This engine combines the best qualities of the compression gasoline engine and the diesel engine. It uses an efficient single ignition process that increases engine torque while significantly reducing fuel consumption. The 2019 Mazda3 will be one of the few compact cars to offer all-wheel drive. It is not yet known what model the i-ACTIV four-wheel drive system will be offered in at the time of this writing, but Mazda has confirmed that the technology will be available. This will give the Mazda3 unmatched handling and agility, especially when the roads are icy in winter. The Mazda3 has been completely redesigned both inside and out. That said, you’ll notice the most significant changes in the cabin. The 2019 Mazda3 features a modern, sleek interior with the latest connectivity technology. 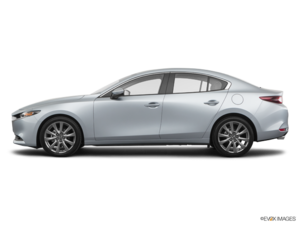 With the new 2019 Mazda3, Mazda has designed its most advanced compact car to date. Contact us today to learn more about the new 2019 Mazda3.